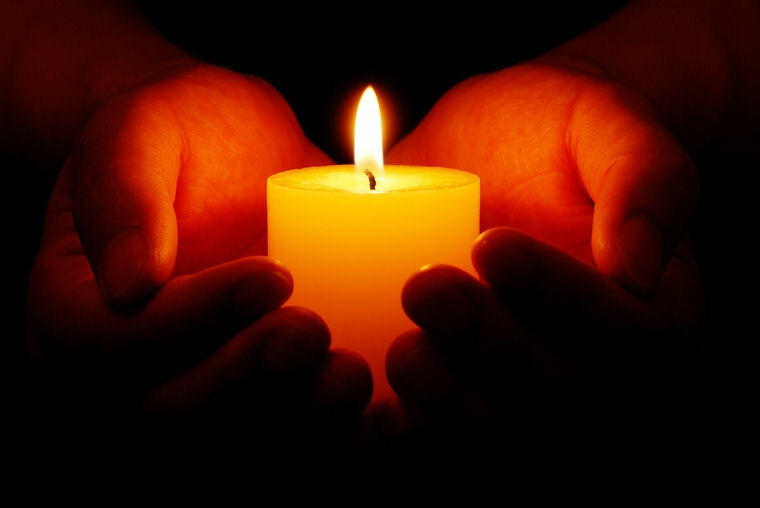 As the holiday season begins, we offer this contemplative service especially for people who experience the holidays with a heightened sense of loss of loved ones. Adults and mature teens are invited to bring your memories, a photo or other memento of your loved one, and the fullness of your heart to this time of remembering. Light refreshments will be served following the service. This service will be held at 7pm in the Sanctuary. Wi$dom Path Class Wrap-Up – Date Change!